Well it had to end eventually. We couldn’t believe it when Onestream first got in touch in November to tell us about the ludicrously cheap broadband deal it wanted to run for Black Friday. We’ve been pretty giddy ever since (largely because it has been exclusively available on TechRadar), but that all finishes this Friday. Yep, it has finally decided that the insanity has to come to an end this Friday December 7. 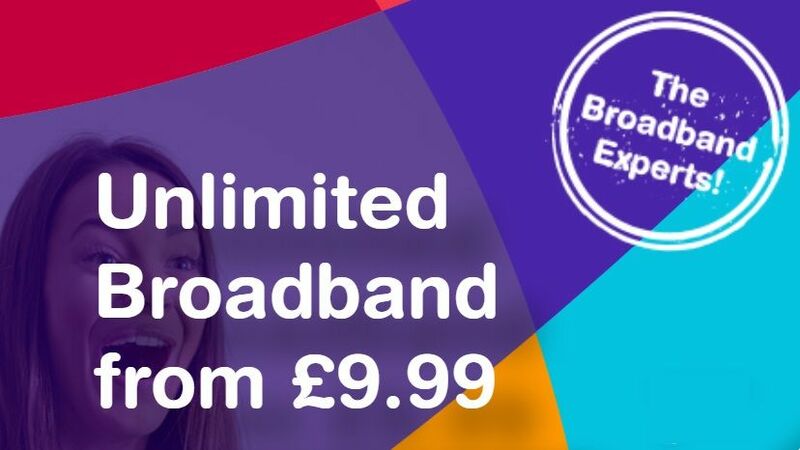 Hundreds of people have signed up for 12 months of £9.99 broadband bills since the offer went live a few weeks ago, and the egg timer is almost all out of sand. So what’s the deal? Onestream is offering this affordable broadband for just £9.99 per month with 11Mb average speeds and line rental for a year. Not to mention a free router and, despite the price, no usage caps whatsoever so you can stream to your heart’s content. Stop the fight – Onestream has landed a knock out blow in the broadband bout and in the very first round. With only around 150 of them left up for grabs, it does have a limited stock before the curtain falls on Friday. And don’t forget…this is absolutely EXCLUSIVE to TechRadar readers. You won’t be surprised to hear that nobody else gets close to Onestream’s super cheap tariff. But that’s no good for you if you want something a little bit faster. If you want to crank things up to a fibre deal, then look no further than Plusnet at the moment. The monthly cost is a very attractive £23.50, but then it’s also throwing in £60 cashback.